In 2012, Australia legislated that cigarettes must be sold in unappealing packets with graphic health warnings. Philip Morris had tried to force the laws to be overturned, but a court dismissed its claim in 2015. The tobacco giant has now been ordered to pay the government’s legal costs. The exact sum was redacted from the international Permanent Court of Arbitration (PCA) decision, but the Sydney Morning Herald reported it was as high as A$50m (£30m; $38m). In May, Bloomberg reported that the World Trade Organization (WTO) had decided Australia’s laws were a legitimate public health measure - making them more likely to be adopted overseas. 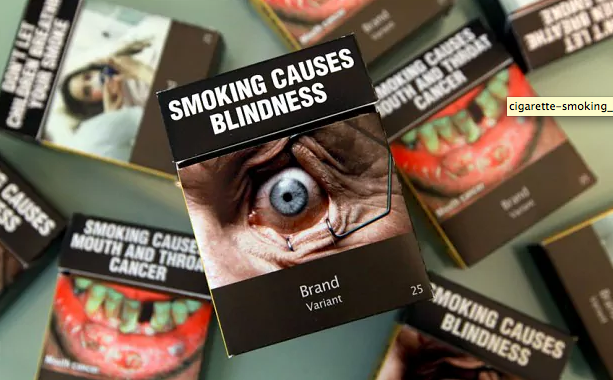 After plain packaging was introduced, Philip Morris, Imperial Tobacco and Japan Tobacco launched a constitutional challenge in Australia’s highest court. When that bid failed, Philip Morris went to the PCA to claim the legislation breached Australia’s Bilateral Investment Treaty with Hong Kong. It sought an end to plain packaging, or billions of dollars in compensation. The court dismissed the company’s case, calling it "an abuse of rights". Philip Morris then argued the government’s claim for legal costs was unreasonable, saying it was well above claims made by Canada ($4.5m) and the US ($3m) in comparable cases. However, the court ruled the costs were reasonable because they did "not go beyond what is usual in other investment cases". It also acknowledged the "significant stakes involved" regarding public health. The document, marked 8 March 2017, was only made publicly available on the weekend. Since Australia’s laws were introduced, similar policies have been announced in other countries including the UK.